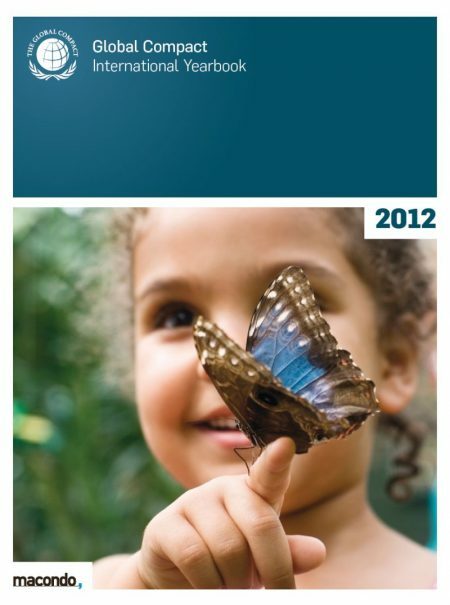 Schwerpunktthemen der diesjährigen Ausgabe sind der Rio+20 Summit, Strategic Philantrophy und CSR in Lateinamerika sowie ein ausführliches Dossier zum komplexen Themenfeld Corporate Foresight. Mit Beiträgen u.a. von Georg Kell, Kyle Peterson (FSG), Jerome Glenn (Millennium Project) sowie Achim Steiner (UNEP). Außerdem veranschaulichen best practice Beispiele von 42 Unternehmen aus verschiedensten Teilen der Welt die Integration der zehn Prinzipien des Global Compact in das jeweilige Unternehmensumfeld. 196 Seiten, FSC-zertifizierter und klimaneutraler Druck. 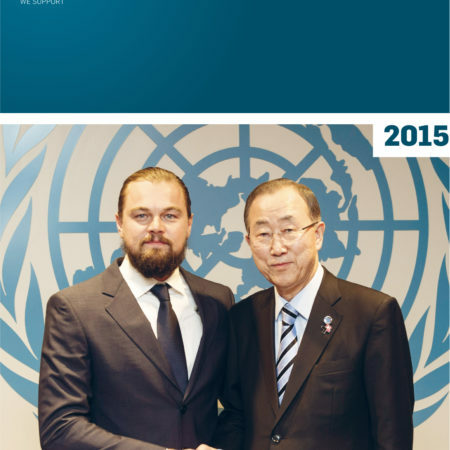 With over 8,700 corporate participants and other stakeholders from over 130 countries, the UN Global Compact is the largest voluntary corporate responsibility initiative in the world. 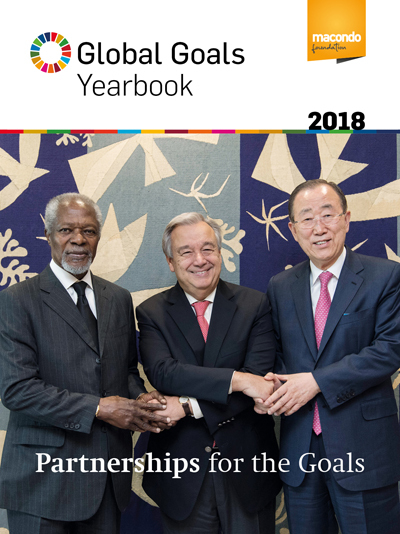 „I hope these diverse expressions of support for the UN’s global mission will inspire many more businesses to follow this path and bring corporate sustainability to true scale“, UN Secretary-General Ban Ki-moon says in the 2012 edition of the Global Compact International Yearbook. Edited by the German publishing house macondo the new yearbook offers insights to political as well as sustainability issues. 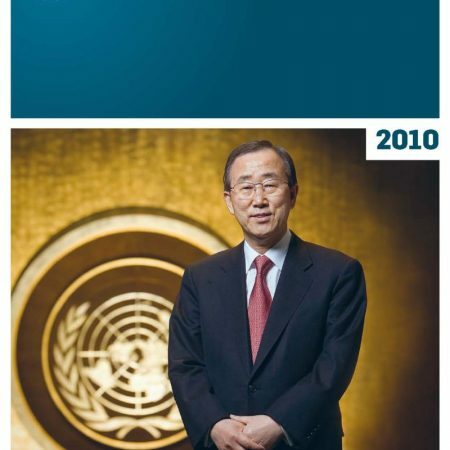 Twenty years after the first international Conference on Environment and Development was held there, the United Nations Conference on Sustainable Development (UNCSD) has again taken place in Rio de Janeiro. In our special the authors describe results and observations from the preparatory process, while others comment the outcomes and their expectations. A focus lies on the follow-up of the Rio+20 process where CSR-Manager.org is a new, advanced learning platform. Philanthropy is about donating to charity without expecting a return. Companies have historically contributed to society in this way. Strategic philanthropy, which is a more modern approach, is about directing corporate giving to a cause that is aligned with the core business. Yet in the 21st century, strategic philanthropy does not suffice in providing leadership. There is a growing demand for companies to move beyond strategic philanthropy to modern community partnerships, co-creating solutions to pressing societal and environmental problems by contributing core competencies and truly aiming for impact. In the process, shared value creation for both society and the company is not only desirable for companies, but also to stakeholders. A decade ago, corporate social responsibility had only just emerged on the agendas of businesses operating in Latin America. Corporate commitments were limited to the largest firms, usually the multinationals; public awareness and demand for corporate responsibility was low; governments were uninvolved; and civil society organizations promoting CSR were still new and, for the most part, funded from elsewhere. In the last 10 years, corporate social responsibility has matured. Firms of many sizes are turning to CSR, public awareness has grown, and civil society has increased the local ownership of the concept in a way that connects with the long-standing ethical expectations of these societies. However, outside interests remain influential in the promotion of this concept, namely via multinational corporations headquartered in the North and their governments, multilateral funding agencies, private foundations, and, most recently, internationally networked NGOs. Business as usual is no longer an option! There is a growing realization among more and more politicians, businesses, and members of society that things cannot continue as they are. 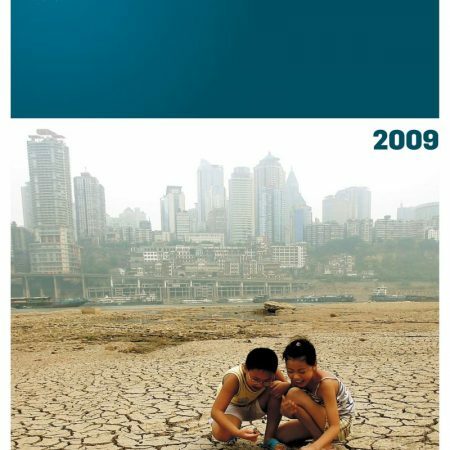 The number of challenges and issues that must be tackled and dealt with at a global level is enormous, for example human-induced climate change and the search for ways to develop a low-carbon economy; rapid population growth in developing and newly-industrialized countries; questions surrounding which fuels can be used in the energy mix to meet growing demand; and the distribution of food and raw materials. It is vital for companies to develop new strategic planning tools that, on the one hand, take into consideration the short-term uncertainties and volatility of market developments and, on the other, focus on long-term objectives and the consequences of a particular course of action in order to manage the successful, sustainable, and sound growth of the organization and to hedge, as far as possible, current investment decisions over the long term. Investigating the future is not something that should be left to daydreamers or visionaries; it is a key component of dealing with our world responsibly as part of a complex, interlinked system with interrelated dependencies stemming from finite resources.